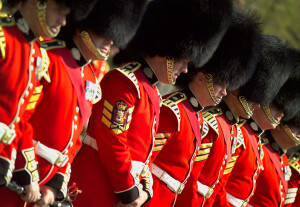 Barry House London B&B Hotel- OFFICIAL SITE – Best Rates Guaranteed – Barry House London Hotel. 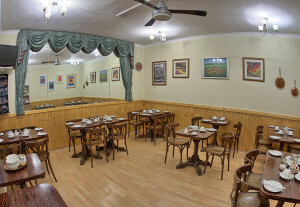 Family friendly London Bed and Breakfast Hotel near Hyde Park, Marble Arch and Paddington Station. 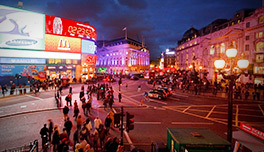 and many of London's famous sights. Book Direct to save over 10%. 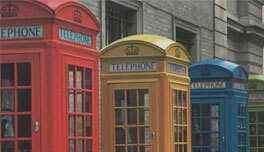 We check our rates and guarantee you will get the cheapest rate right here. Barry House is highly rated across many of the world’s biggest travel websites. We serve guests from all over the world and welcome your feedback. 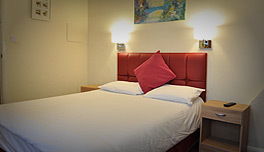 We are in an ideal location in central London close to many of the famous sights and close to transport links including Paddington Station for the Heathrow Express train. 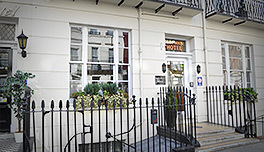 The Barry House is a London bed and breakfast hotel offering family friendly accommodation in central London, close to Hyde Park, Paddington, Marble Arch and many of London’s famous sights. Highly rated across many travel websites. Copyright © 1999 - 2017 Barry House. All rights reserved.